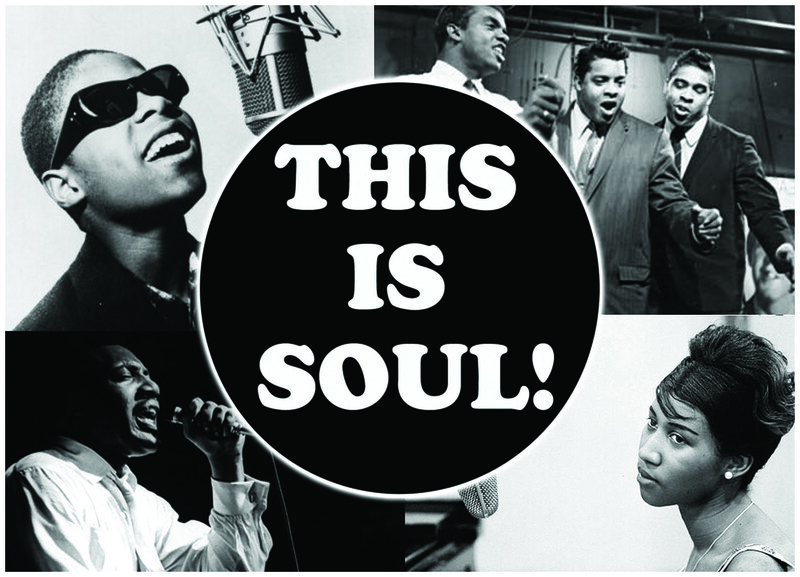 In the late 1950’s through a combination of R&B (Rhythm and Blues) and African-American gospel music, the genre of soul was born. It’s a kind of music, that..
Is Mixology just a fancy way to speak about Bartending, or is it something different? We are about to find out. Mixology can be defined as the art and study..
One of the perks of living in Antalya, right on the Mediterranean coast, is the everyday fresh sea food that you can indulge in. Throughout the history, all..
Let’s see what differentiate a perfect espresso from the bad one and what are the reasons of “not expected” results. 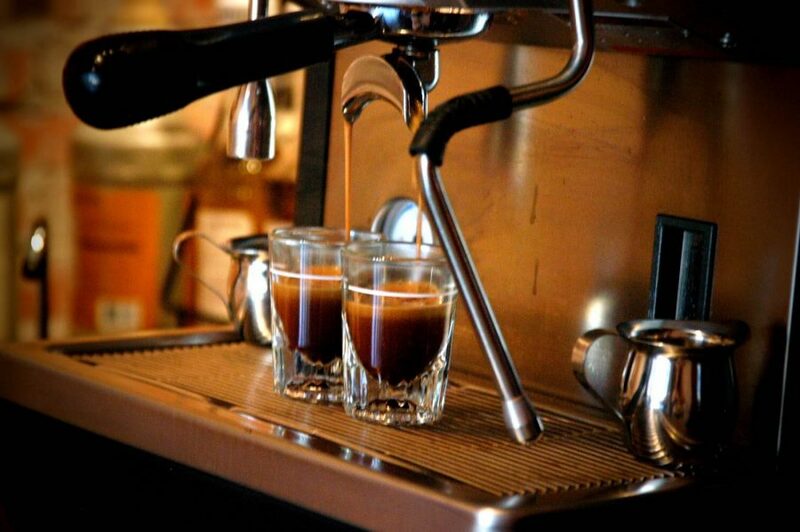 A well-brewed espresso should have..